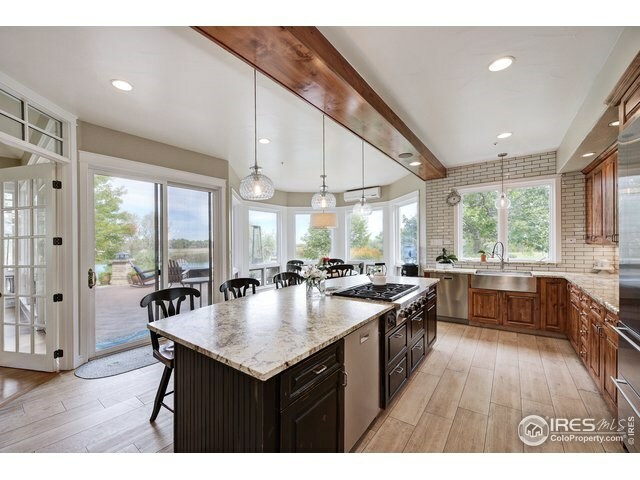 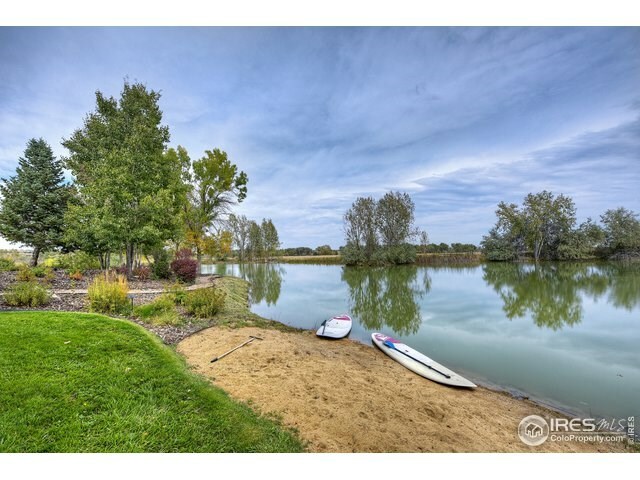 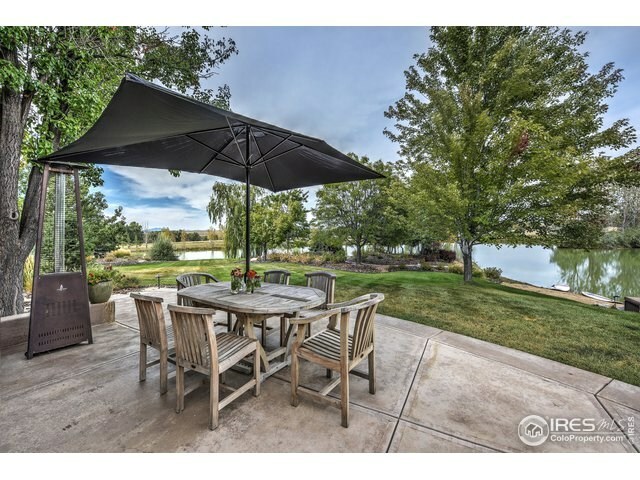 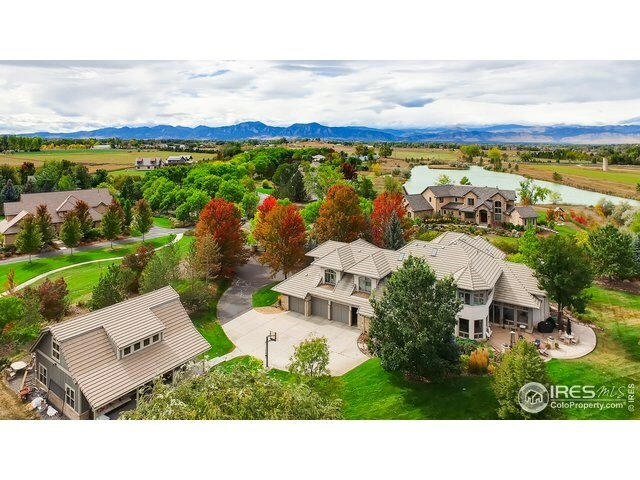 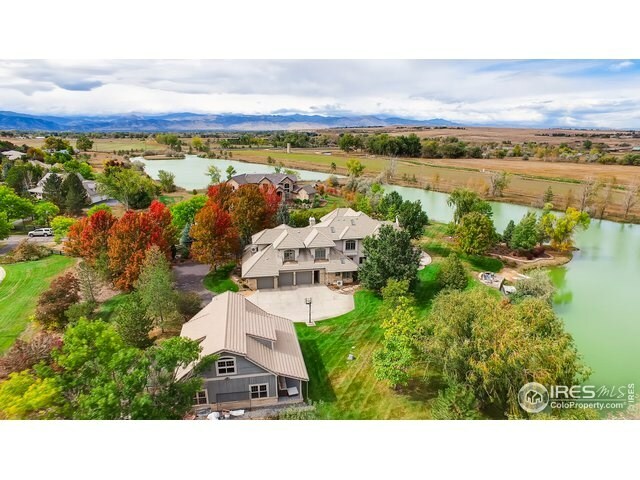 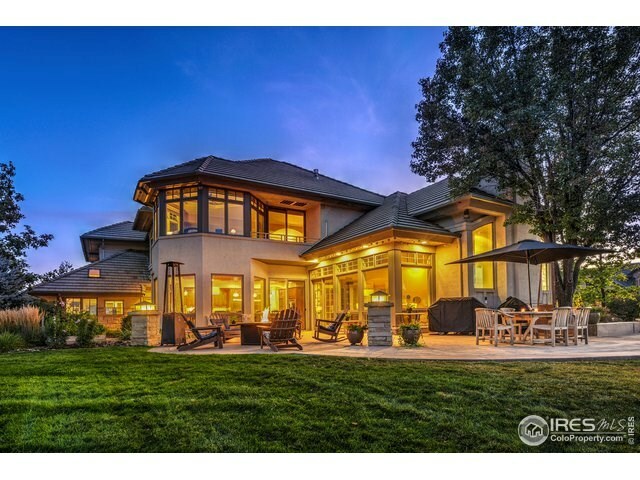 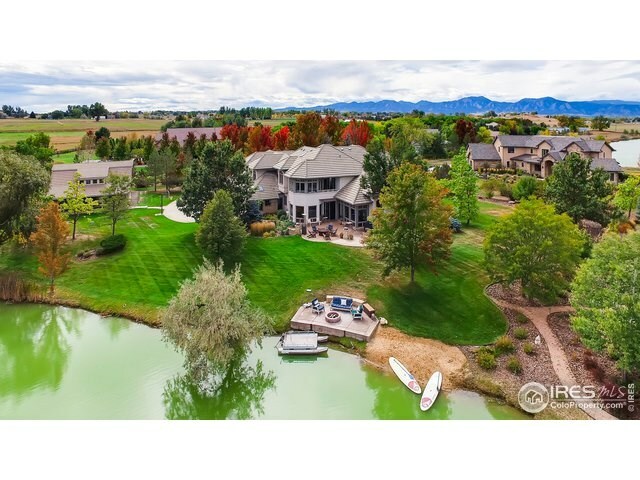 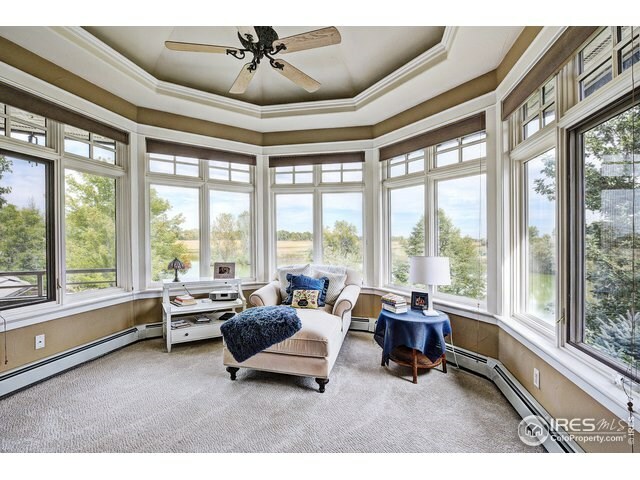 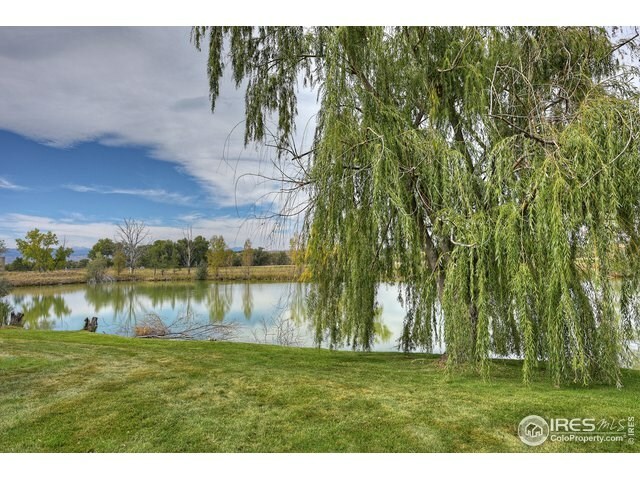 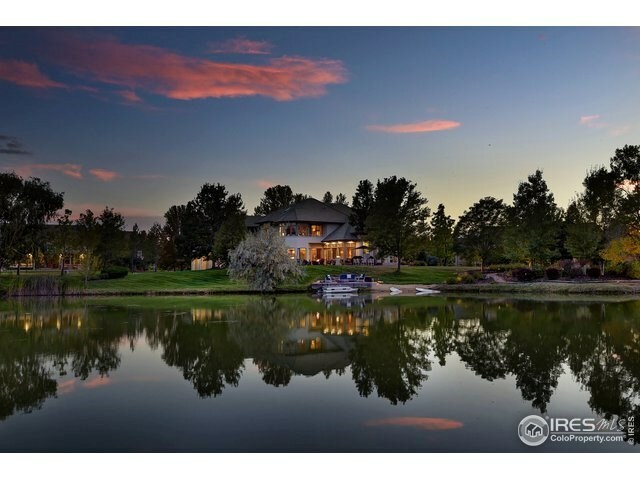 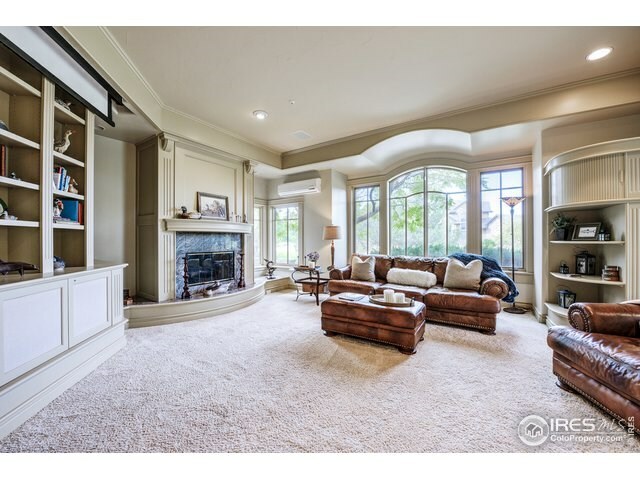 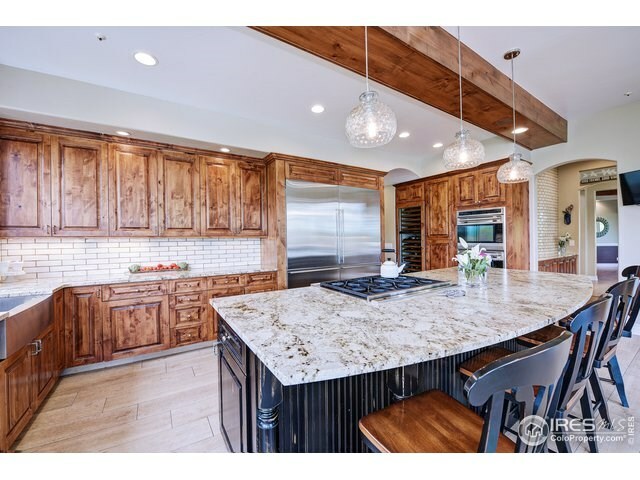 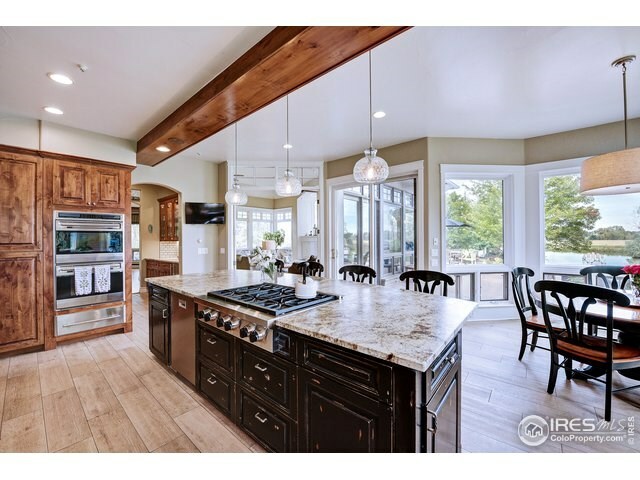 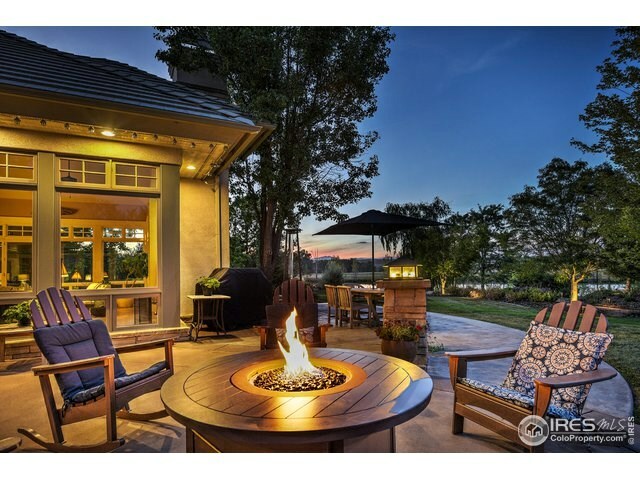 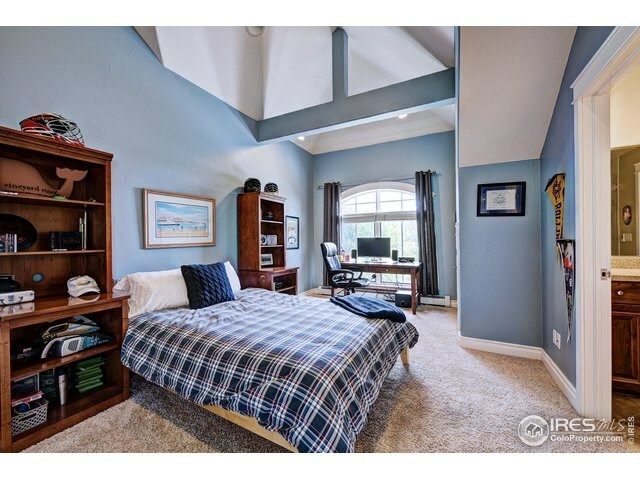 Exquisite country waterfront estate on picturesque tree lined street - with breathtaking mountain views backing to open space & a spring fed recreational pond, this is truly one of the best locations in Boulder Cnty. 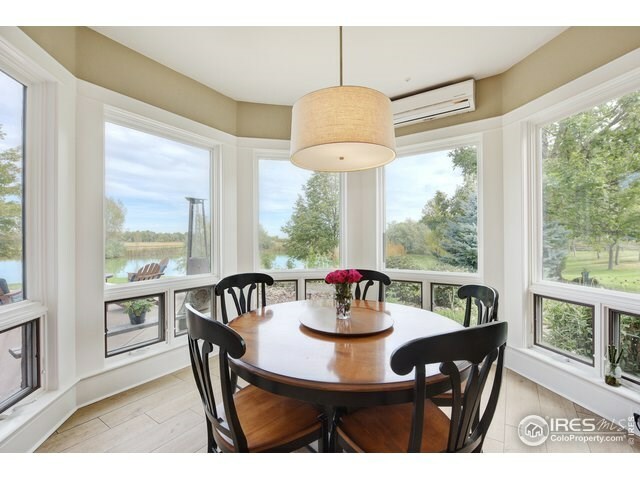 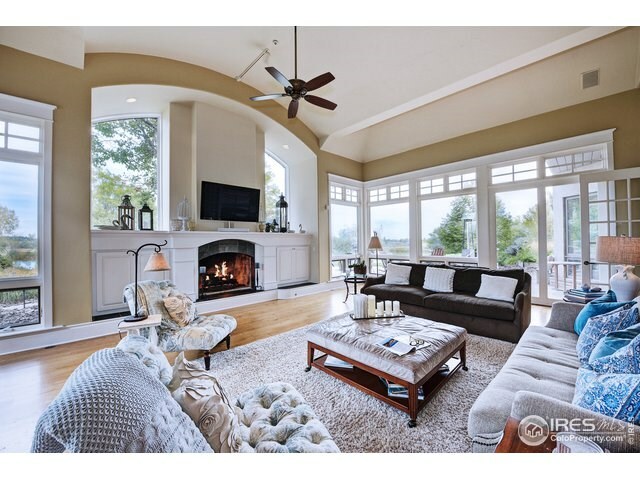 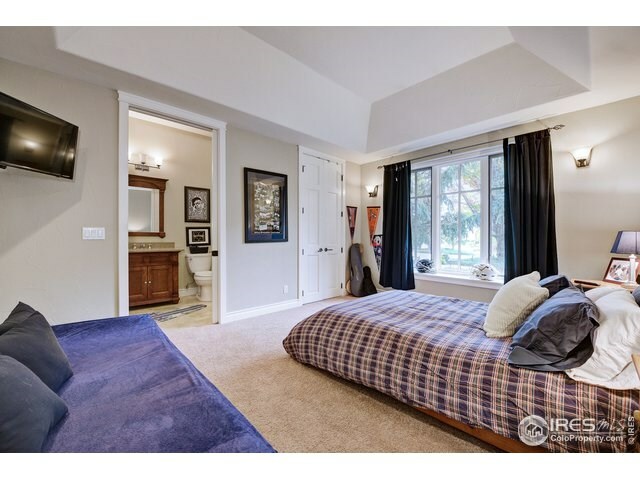 The serene setting is complemented by the incredible home with lux updates, walls of windows & gorgeous natural light. 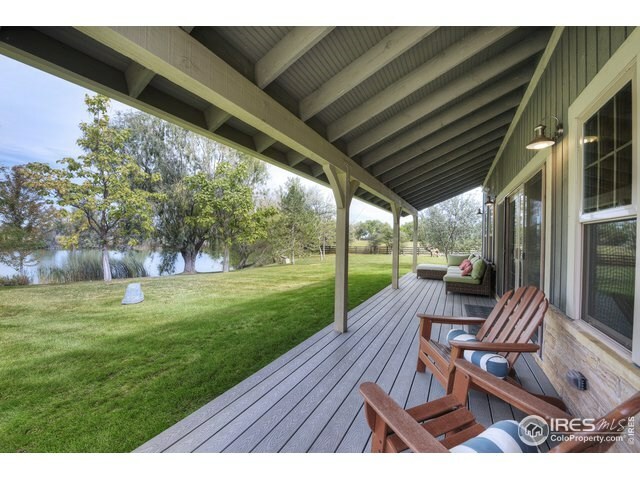 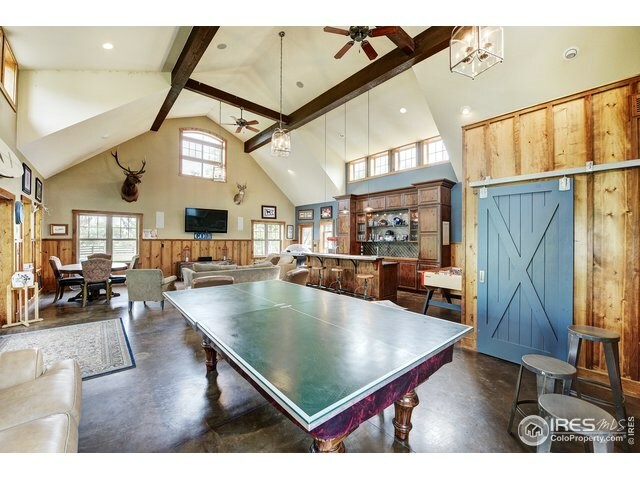 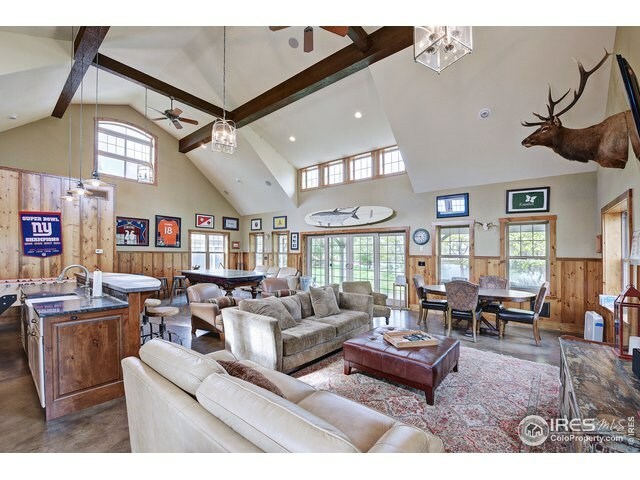 Roast marshmallows by the fire pit, paddle board from your back yard or entertain in the special tricked out party barn that is perfect. 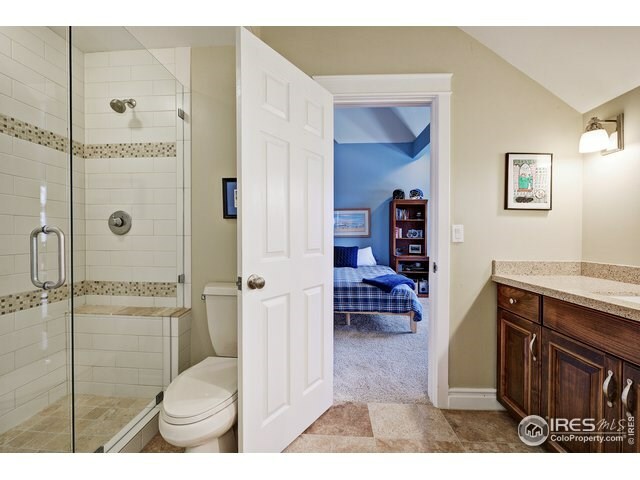 Convenient elevator access. 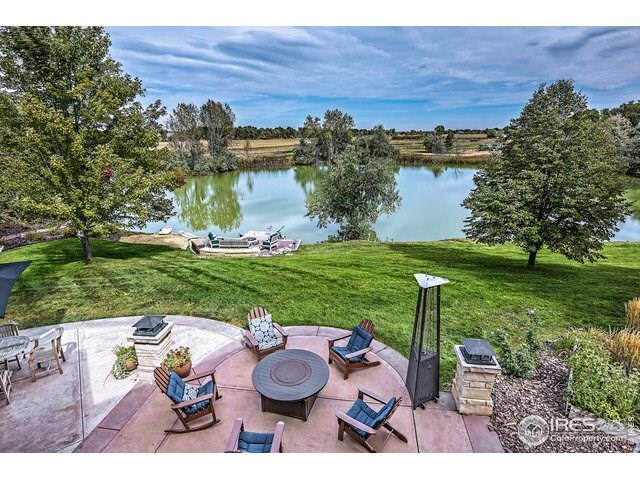 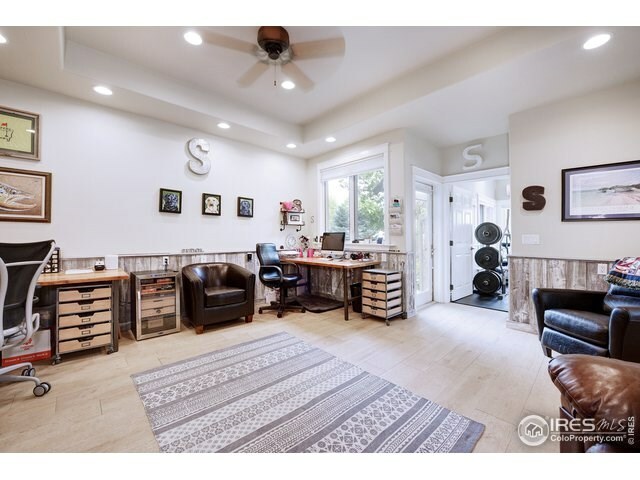 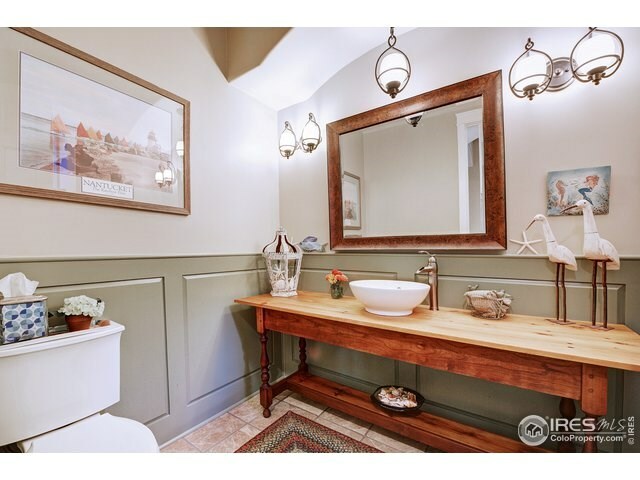 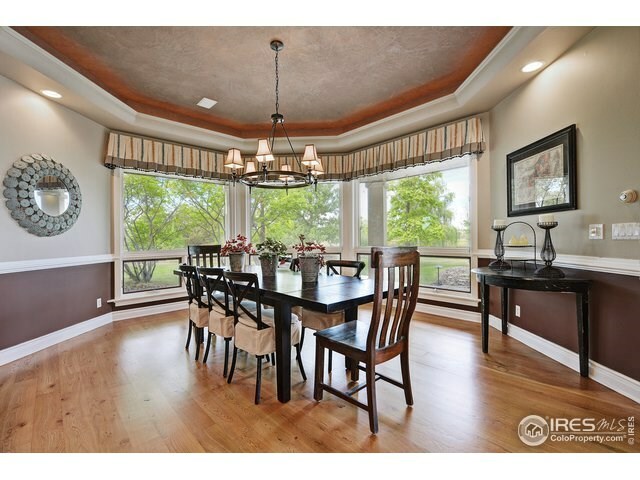 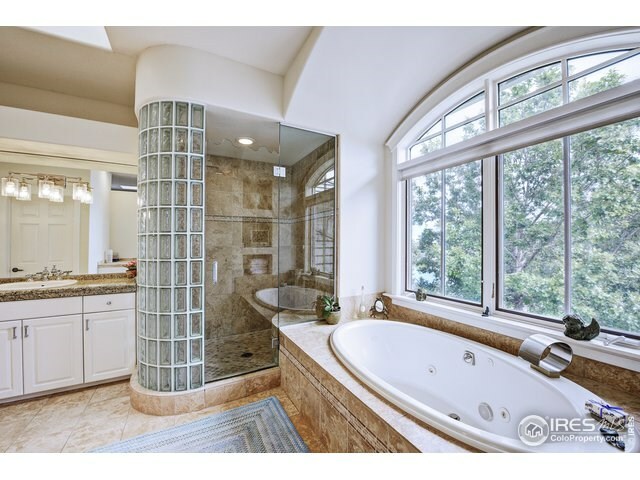 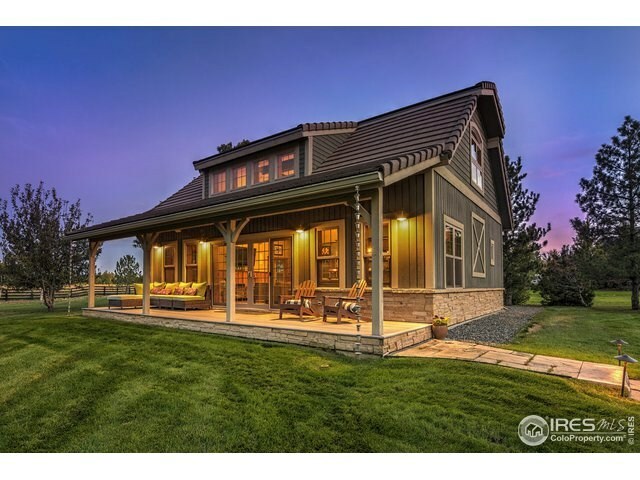 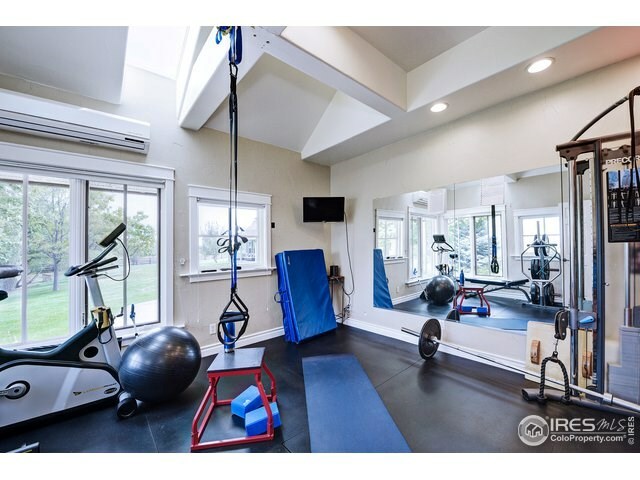 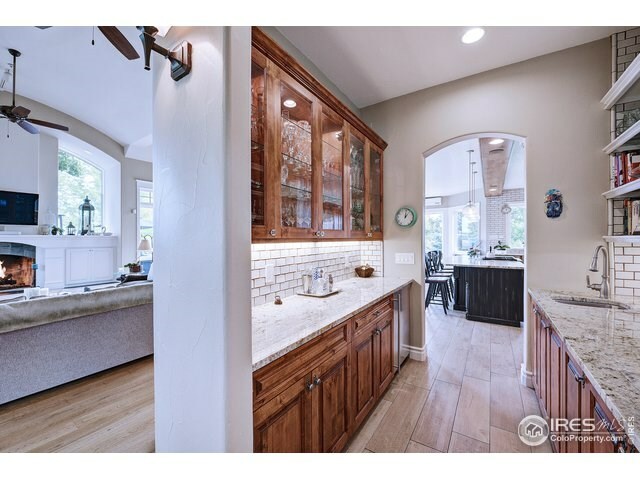 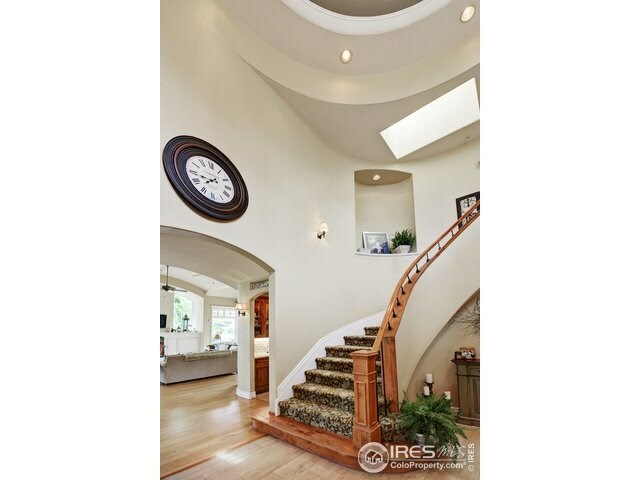 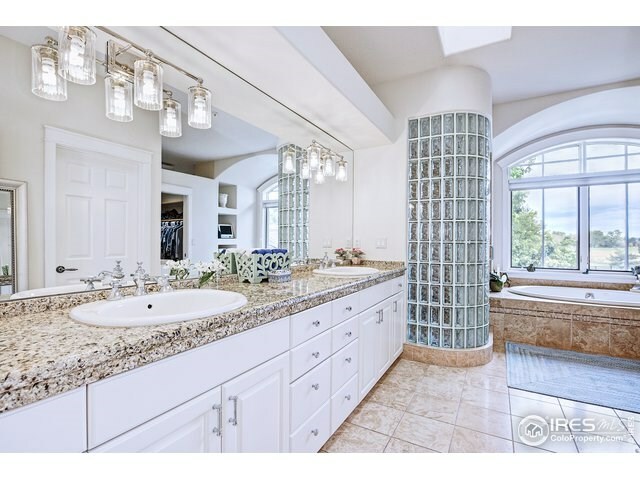 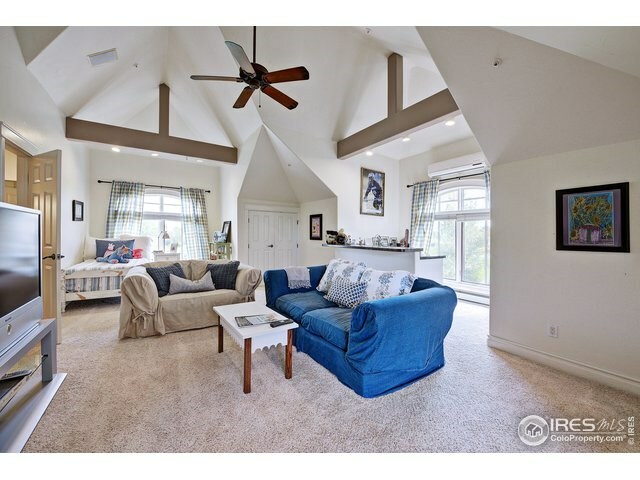 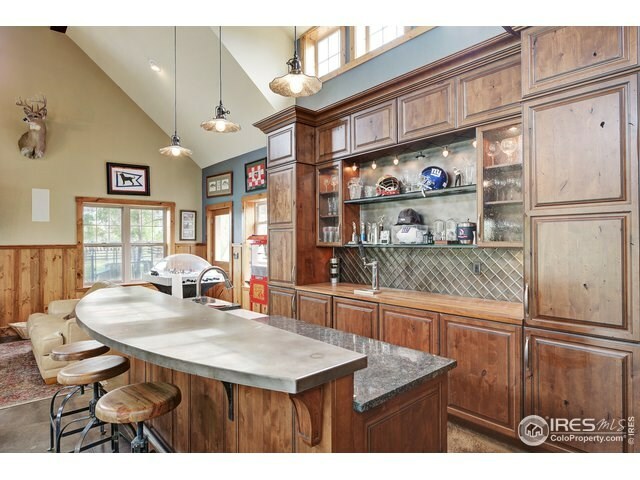 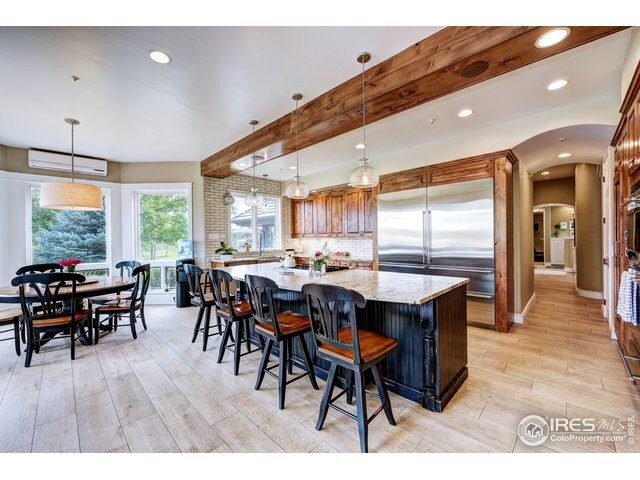 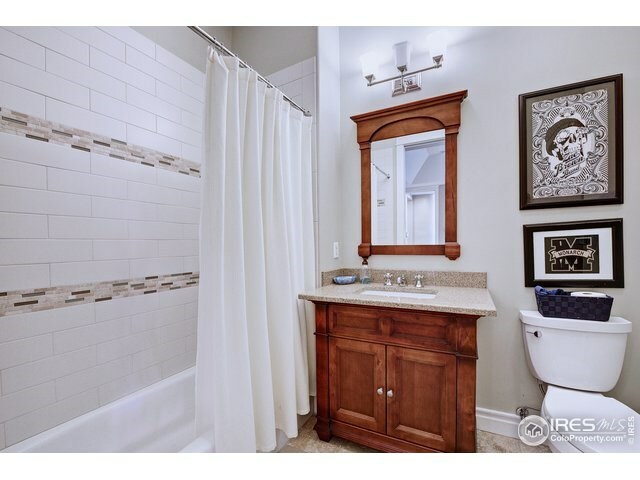 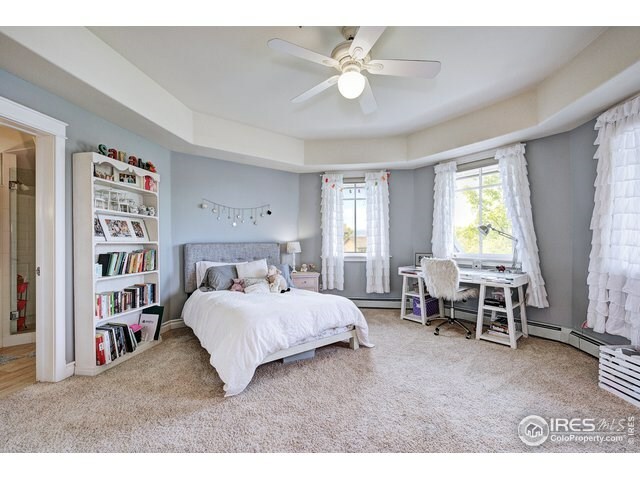 Listing Courtesey of Compass-Boulder.